It’s no more a secret, that App Store is the primary battleground for every app developer. The most app is first published in App Store, before making its way to either Play Store or Blackberry. While, many may argue, with the examples of app launching simultaneously on both the platform. Even then App store is more crucial when it comes to monetizing an app. As per AdSense, iOS which has only 30% OS market share contributes to 70% of app revenues in the US. So, delivering a quality iPhone app is the first step for any organization or an independent developer to make their footprints into mobile Apps world. We at iMOBDEV believe that iOS is still the greatest mobile platform and delivering a quality iOS app is the first step to success in the world of App store and mobiles. There might be hundreds of app porting companies each coming with their own guarantee of equal performance and experience on every platform. As a matter of fact, this is more of a promise than reality. We at iMOBDEV believe, no matter what other say a ported app code can’t match the superiority of a native app. Yes, we love HTML 5 and web apps, but when it comes to performance we don’t hesitate with native code. Love for Apple, XCODE and Objective C We don’t hire developers; we hire artists, artists who are ready to change the world. Most of our iOS developers are actual Apple iPhone’s users also; this ensures they love the device they are coding for. They are always crazy to test the app they made on their phones and in case of any issue, they don’t hesitate to rewrite code. Yes, iMOBDEV a leading iPhone app development company loves apple fanboys even more than TechCrunch. World’s greatest tech start-ups fail because they fail to deliver their efforts. We believe there is no more insult to an artist, then not to delivery or half delivering their efforts. Some great tech people might blame app quality for the delay in delivery time; even if you’re the fan of them keep us on the exception list. Great minds at iMOBDEV are more than curious to watch the world playing with their App then watching it rotting under the testing team; this ensures best delivery time for Apps. Hiring an iPhone app developers from us will be more beneficial for you. Even the Bill Gates can’t make the perfect software. At iMOBDEV, we try to make the software as reliable as possible. But, if there is an issue our bug-killing is always ready to kill any bug in the app before delivering. 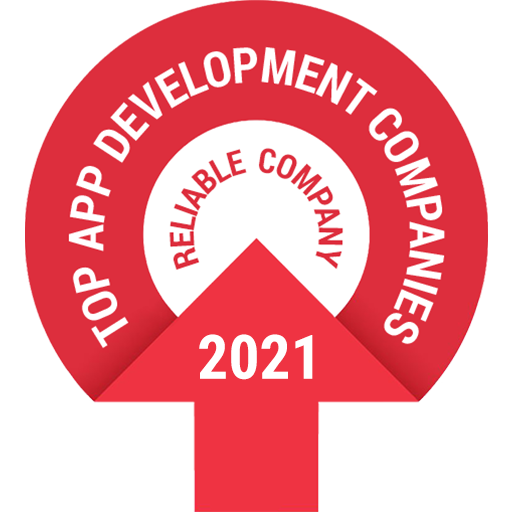 In addition, if some issues come out after publishing the app, our team patches in no time, providing a comprehensive app lifecycle management solutions. Our Clients had fabulous experience when they hired iPhone app developers from iPhone app development company known as iMOBDEV Technologies. Even the world’s most beautifully coded app can be disastrous, if not accompanied by a compelling UI. User interface artists at iMOBDEV have a minimalistic outlook to App UI. They believe that every extra tap on screen decreases the app appeal to many folds. While many User interface developers (not artists) try to make the UI beautiful or catchy we make it simple or minimalistic, still turning out to be beautiful, just like APPLE. Without any hesitation, feel free to hire iPhone app developers from iMOBDEV Technologies where commitment, hard-work with smart techniques, and a lot more dedication towards your project completion within a timeline are the prior mindset. Not many apps have the opportunity to be coded by us. But, when they do, they soon become a benchmark in App quality, thanks to our artists and their zeal for quality. Come to iMOBDEV and code with the best. Come on, be quick to hire iPhone app developers from iPhone app development company because the app store is full and your app just remains to place there. Pros and cons are part of anything but focus on what makes your business on the dot towards success.